The great anthropologist and art critic Cesare Brandi exclaimed during his trip to Apulia "The real land of Apulia is that archaic one, not behind the times but immemorial". Plunge into it in a close contact with local communities, listen to their stories, directly take part in its processions, experience the hospitality of our people first hand and let yourself be carried away by the strong pathos that surrounds and excites everyone. Tradition, folklore, art and spirituality for a rich calendar of emotional events which, from January to December, for their characteristics, historical, cultural and anthropological, will make you live a unique and unforgettable experience. 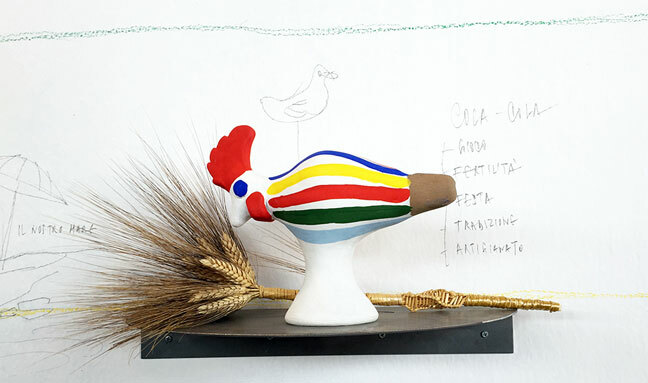 From the Easter processional events to the rich calendar of patron feasts (www.patronidipuglia.it), from the magic of Christmas (www.nataleinpuglia.it) to the “places of the soul” of the Via Francigena and of the places of worship, from the Rural Apulia to the Dimore Autentiche (Authentic Dwellings) to live and discover the "soul of the places”. Apulia is a place where every traveler perceives the richness of its antiquity, walking through the alleys of the historical centers, and stores in his/her memory colours that have never been seen so vivid: the deep blue of its sea, the green of its olive groves and vineyards, the ruby red of its ripe tomatoes, the gold of its wheat, the bright white of its milk. Yet, It is not just nature to strike the imagination of anyone who ventures to discover these places. 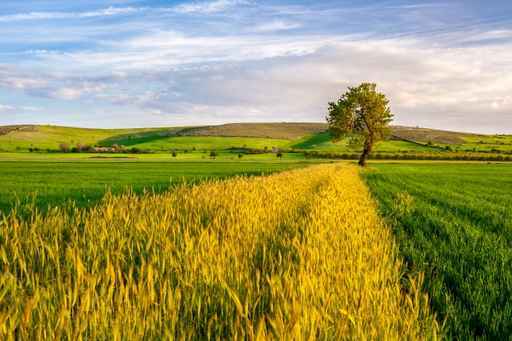 Perhaps it is the large cathedrals or the sparkling silverware in the churches, perhaps the intense red and black of the potteries of the Magna Graecia or stories, the legends which link this corner of the South to heroes and gods. The journey to discover Apulia begins from the Montagna Sacra (Holy Mountain), the Gargano and the Daunia. In Monte Sant’Angelo everything rotates around the figure of Archangel Michael, with a shrine characterized by mystical atmospheres. In the cathedrals of Lucera and Troia, the only one in the world decorated with an eleven-petal rose window, reigns the wonder before man's genius. The Imperial Apulia is rich of extraordinary places, such as Castel del Monte, a construction built by Frederick II which dominates an upland wrapped in the mystery and which belongs to the circuit of the Norman-Swabian-Aragonese castles of the Adriatic coast, such as those of Barletta, Mola di Bari and Monopoli. 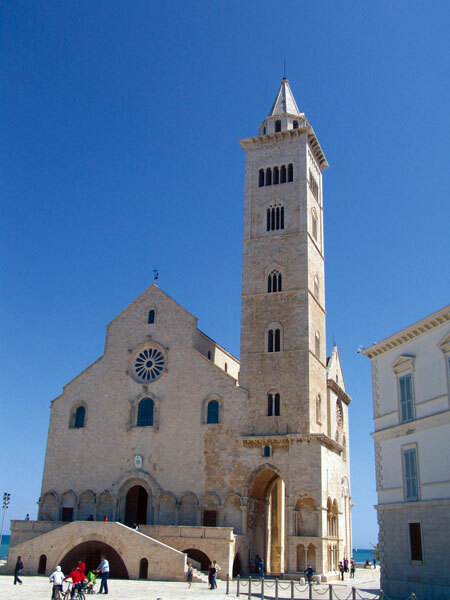 Bari and the Coast with its cathedrals dedicated to saints who came from afar, such as the one of Trani, the ancient Duomo of Molfetta and the Basilica of Saint Nicholas in Bari. Bitonto embodies the passage of time, with ancient testimonies of the splendour of the Peucetia civilization, until the most mature expression of the Romanesque art in its majestic cathedral. 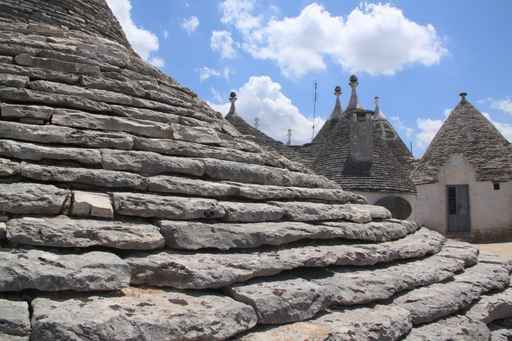 The journey continues towards the trulli of Alberobello, passing through the potteries of Grottaglie, the modern ones as well as the ancient and precious ones preserved in Taranto, in the National Archeologic Museum. 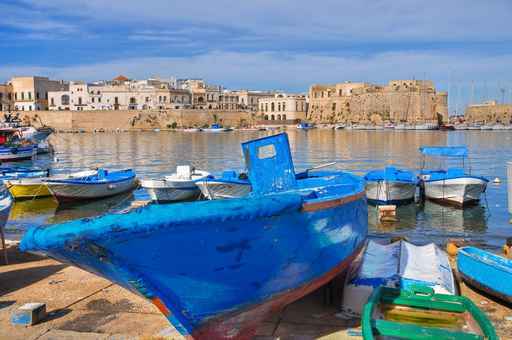 Then you will reach Salento, dominated by Lecce, embellished by Otranto and its cathedral, dedicated to the eight hundred martyrs, and finally the ancient beautiful city, Gallipoli. 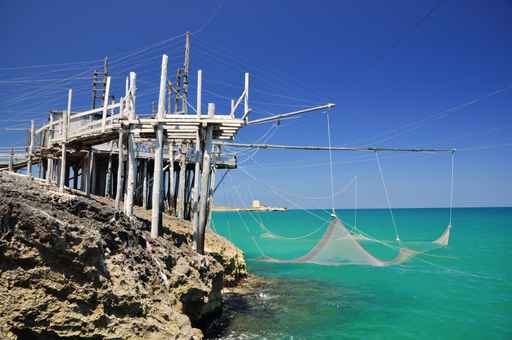 From the coast to the Murgia, the journey in Apulia has the flavour of discovery. 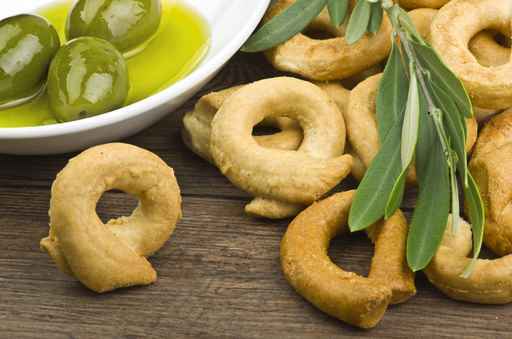 That's the Authentic Apulia: what are you waiting for to leave?